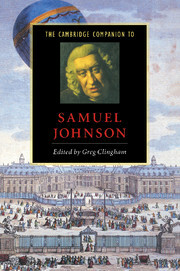 Samuel Johnson has become known to posterity in two capacities: through his own works as the great literary essayist of the eighteenth century, and through Boswell's Life, as a man--notoriously a medical patient with a string of physical and psychological ailments. 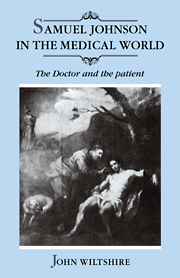 John Wiltshire brings the two together in this original study of Johnson the writer as "doctor" and patient. 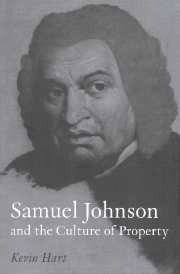 The subject of modern medical historians' case studies, Johnson also cultivated the acquaintance of doctors in his own day, and was himself a "dabbler in physic." 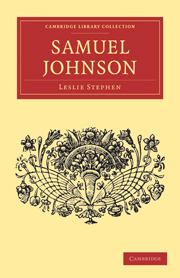 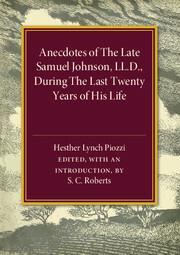 Dr. Wiltshire illuminates Johnson's life and work by setting them in their medical context and also examines the importance of medical themes in Johnson's own writings. 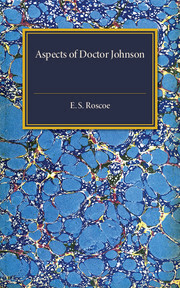 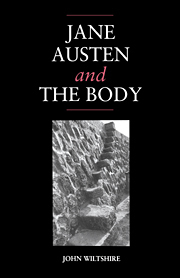 He discusses the many parts of Johnson's work touching on doctors, medicine, hospitals and medical experimentation, and analyzes the central theme, running throughout, of human suffering--in body and mind--and its alleviation.